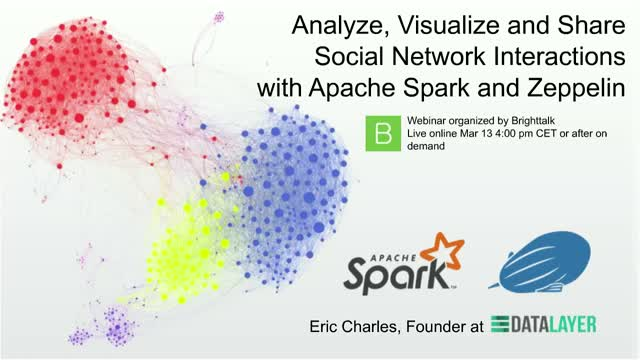 Apache Spark for Big Data Analysis combined with Apache Zeppelin for Visualization is a powerful tandem that eases the day to day job of Data Scientists. + Analyse and Display the user interactions with graph-based algorithms wi. + Share and collaborate on the same note with peers and business stakeholders to get their buy-in.